MCA Stadium in Pune was supposed to host the playoffs on May 23 and 25. 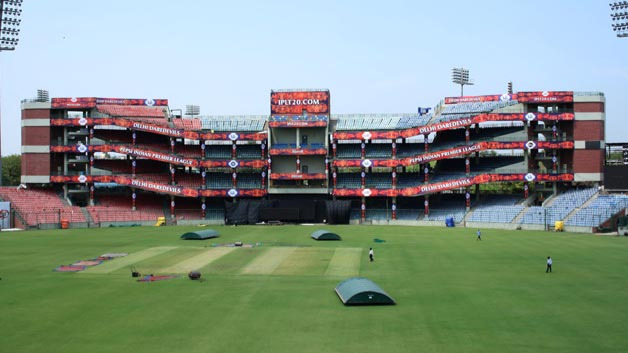 The MCA stadium in Pune has been in news lately, first due to getting the playoff matches for the IPL 2018 and then becoming the replacement home for the Chennai Super Kings (CSK). 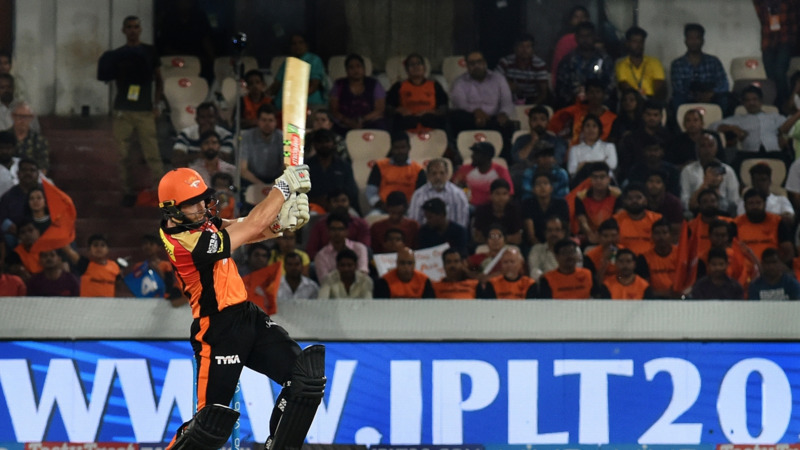 However, in the latest development, IPL GC has decided to move the playoff matches out of Pune, who will be hosting CSK’s remaining six home matches. "Yes, the qualifiers will be shifted out of Pune. We will finalize the venue in a day or two," IPL chairman Rajeev Shukla told Sportstar on Friday. The playoffs are scheduled for May 23 and 25 with Kolkata and Lucknow being the frontrunners for the hosting rights. 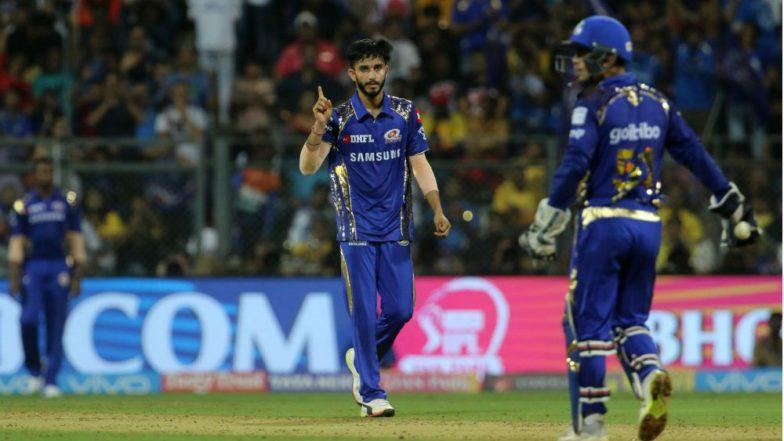 Kolkata, which had earlier written to the BCCI requesting it to allot the playoffs, could be the best possible option because of its connectivity with Mumbai, which hosts the final on May 27. "We are working on the details. A decision is expected shortly," Shukla said.